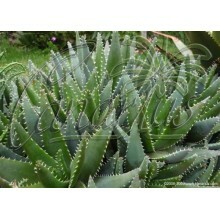 The largest of all aloes. 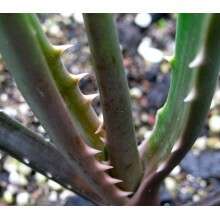 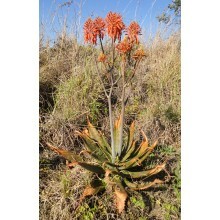 This South African aloe tree grows as huge as a Dracaena draco and can attain 6-16 m in height. 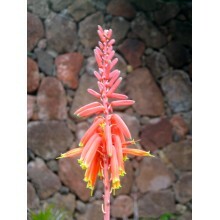 It takes light frosts and it is a must for Mediterranean gardens. 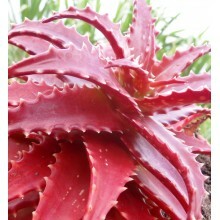 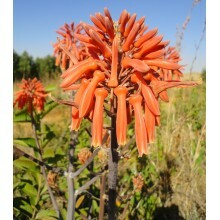 Collector's aloe from harsh dry mountains in Namibia. 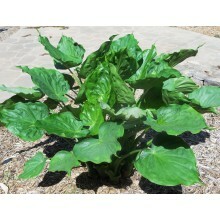 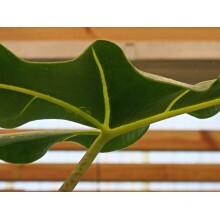 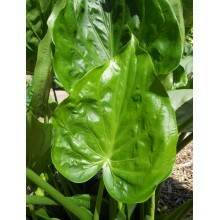 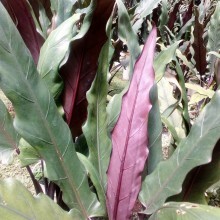 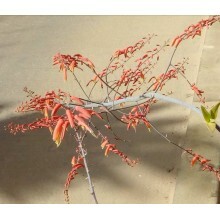 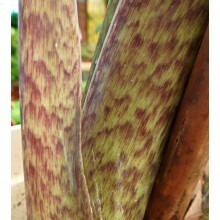 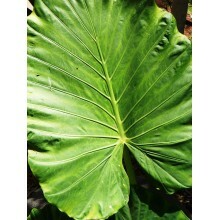 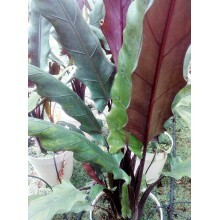 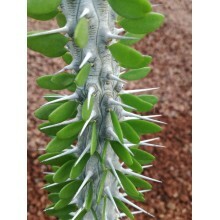 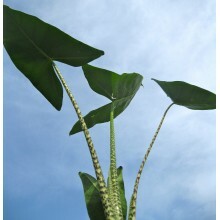 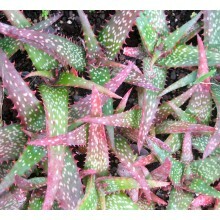 It is a small gem with green-gray leaves full of white spines often tipped in red. 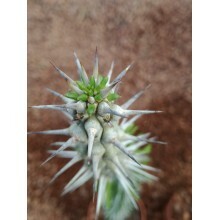 It does not like to be overwatered! 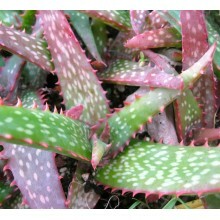 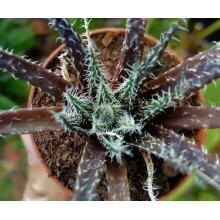 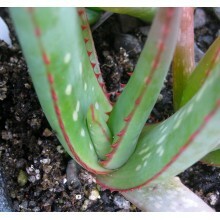 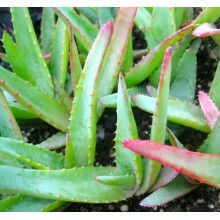 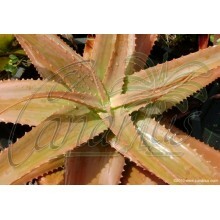 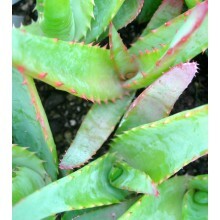 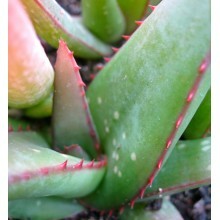 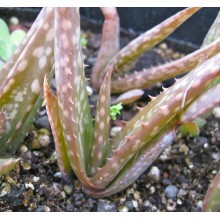 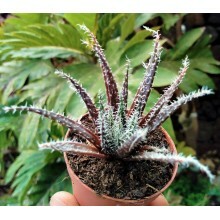 Variable South African aloe with colourful leaves, of different greens, oranges, browns and even greys. 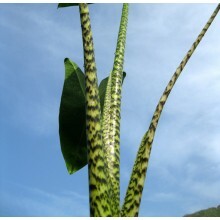 They typically show abundant "H marks". 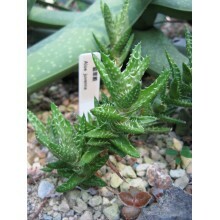 Miniature aloe from central Madagascar. 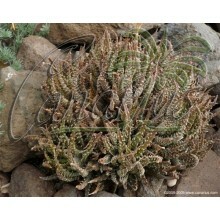 It slowly forms a clump of diminute rosettes with "hairs". 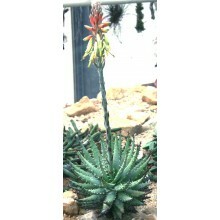 It is slow but forgiving in cultivation and can grow by a bright window, much like haworthias. 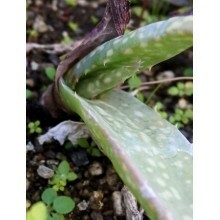 Avoid frost, it can barely stand it!